By buying this product you can collect up to 110 loyalty points. Your cart will total 110 points that can be converted into a voucher of Rs. 11.00. 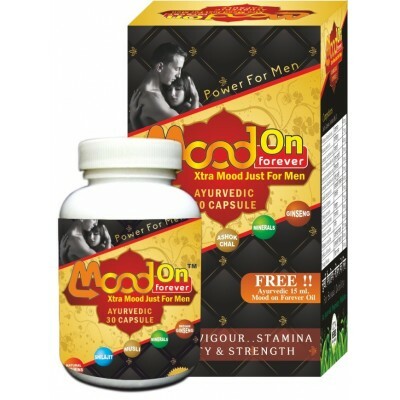 Mood On Forever Capsule is an exclusive medicine for Men. Energy & ensures a happy sexual life. 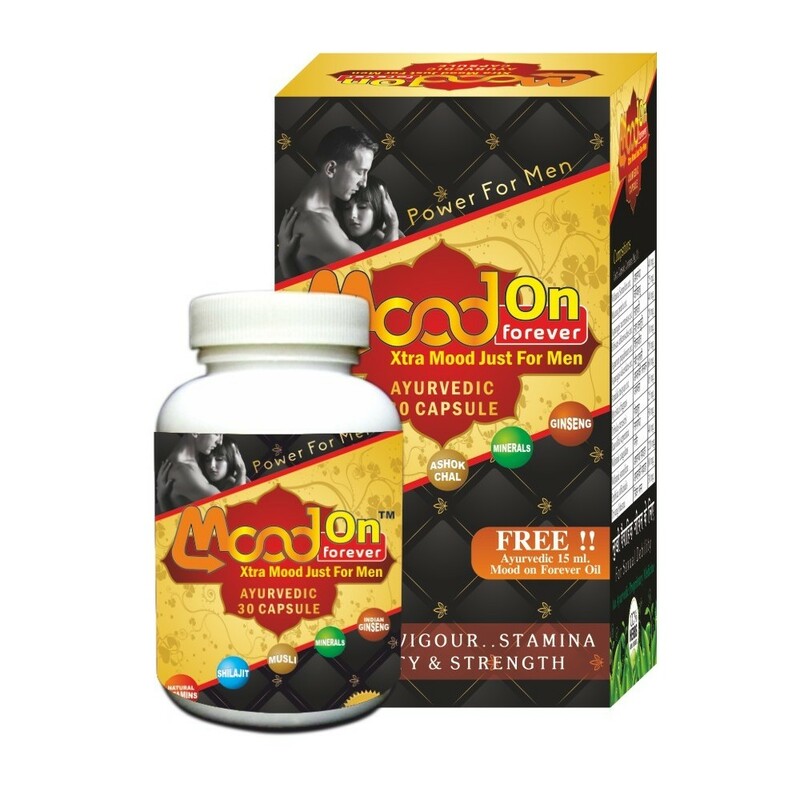 Made from authentic herbal ingredients. Side Effects: No side effects reported if taken the prescribed dose as per physician only.